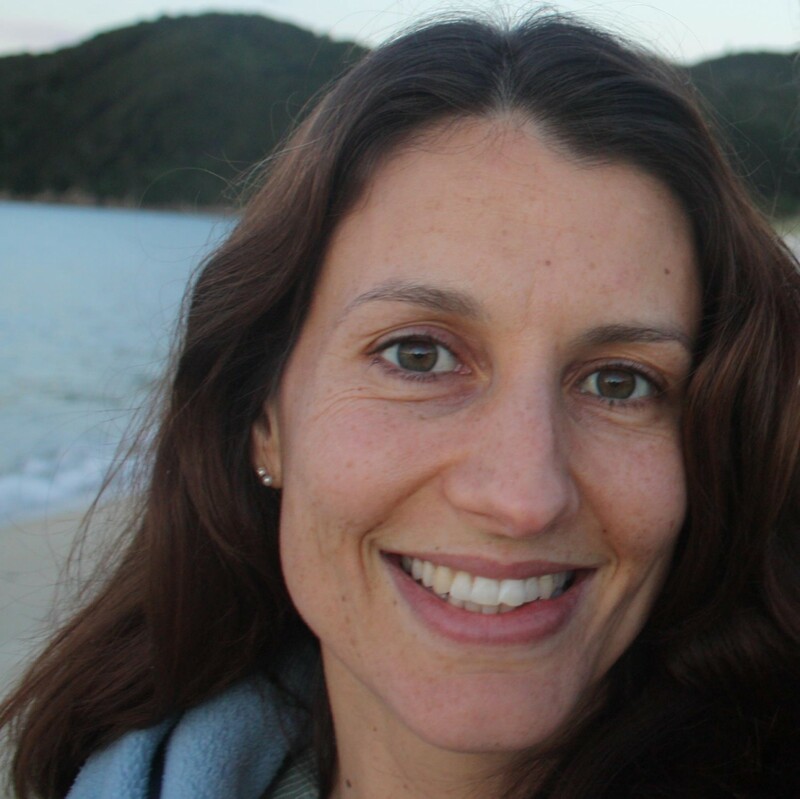 A 41-year-old New Zealand lawyer dying of an inoperable brain tumour is taking the unprecedented step of petitioning the High Court to uphold her right to die at the time of her choosing. 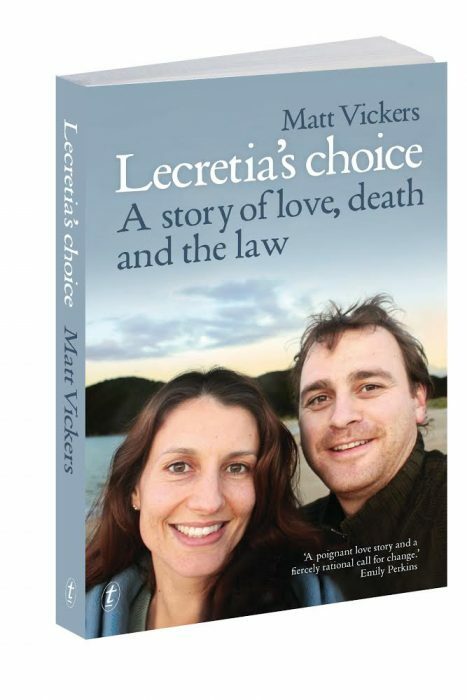 Lecretia Seales, a respected Wellington public law specialist, is asking the Court for a declaratory judgment that would ensure her GP will not face charges under the Crimes Act 1961 if, and when, she assists her to die. A high powered legal team, headed by Russell McVeagh, will argue that statutory prohibitions against assisting a person to die, or hastening their death, even with their consent, breach fundamental human rights to liberty and personal autonomy. Seales, who has worked for Chen Palmer, the Department of Prime Minister and Cabinet and as a leading law reformer was diagnosed with a terminal brain tumour in 2011 at the age of 37. Surgery to de-bulk the tumour and a range of drug therapies have brought her several more years of quality life than initially predicted but a recent MRI shows the tumour is advancing. She and her husband Matt have been told she may only have months to live. “I am the one who has been inflicted with this disease, no one else. It is my life that has been cut short. So who else but me should have the authority to decide if and when the disease and its effects are so intolerable that I would prefer to die? “I am not saying that I will necessarily choose to exercise this right, and nor for one moment am I suggesting others in my position should be asked to make such a choice. The prohibition denies people in this situation the right to make decisions concerning their bodily integrity and medical care. Seales’ legal team will be looking to expedite the case in view of her declining health.